We would like to thank everyone who came to ‘A Cuppa For Carli’ on 22 September 2018. We were so happy that so many people were able to come along and that everyone enjoyed their afternoon! 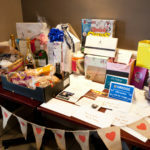 It was an emotional day as you’d expect, looking around and seeing over 60 people there, chatting, catching up, sharing happy memories – it was truly touching to see so many smiling faces (& not just the big raffle prize winners!) – it is what Carli would have wanted. 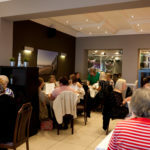 We are proud to announce our fundraising total for the event – from the afternoon tea places & very generous raffle ticket sales – both of which were seperately donation matched – is a staggering £2513.30!!! – We are blown away by this total and this will fund half of the next ECG screening held by the foundation. 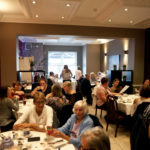 We are so grateful to everyone for attending and all your support – We hope you can join us again next year for another afternoon tea – fundraising for ‘Carli Lansley Foundation’ & raising a cuppa for Carli’s birthday. 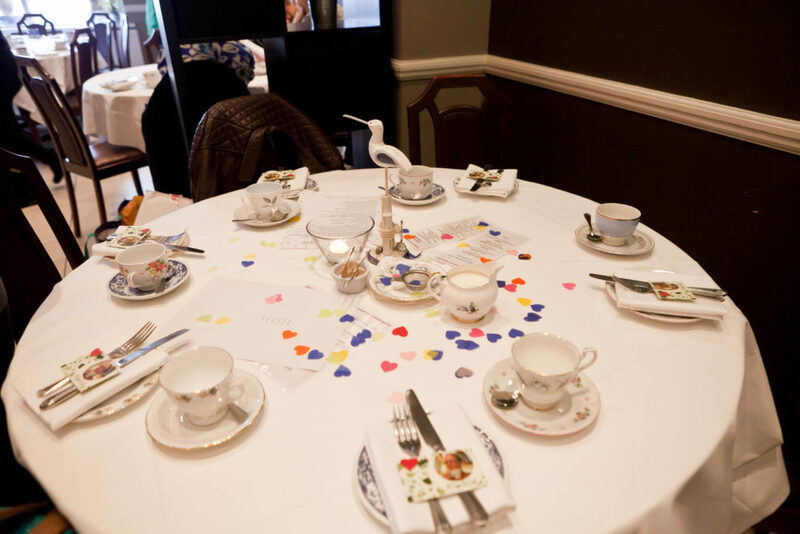 Help us to continue the tradition of our birthday afternoon teas in Carli’s memory. plus all our generous family and friends who donated various fizz, smellies, spirits, chocolates, beauty treatments and toys & of course the special Boyzone meet & greet prize! 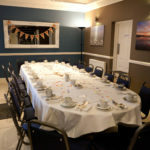 And of course a HUGE thank you to The Camelia for hosting and the fantastic afternoon tea and service they provided – you helped make the event the success it was. We can also confirm that labelling and folding 670 raffle tickets is certainly no quick task! 🙂 We confess we had a further toast to Carli later in the evening with a stronger ‘cuppa’…. or 2… or 3…. or 4….